with 10 episodes showcasing unique live music performances and insightful conversation. Pantisocracy Season 3 2018 – Panti Monologue – Trailer for New Season Epi 1 from Athena Media on Vimeo. 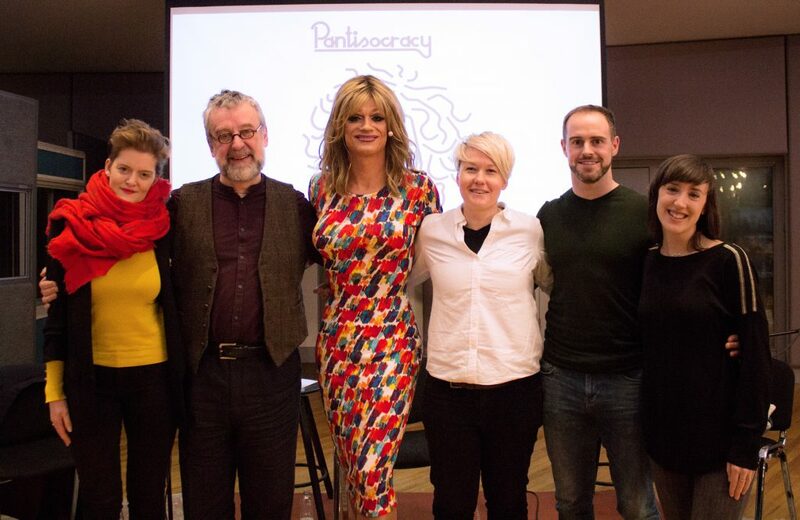 Pantisocracy Season 3 2018 – Panti Monologue – Trailer for New Season Episode 2 from Athena Media on Vimeo.